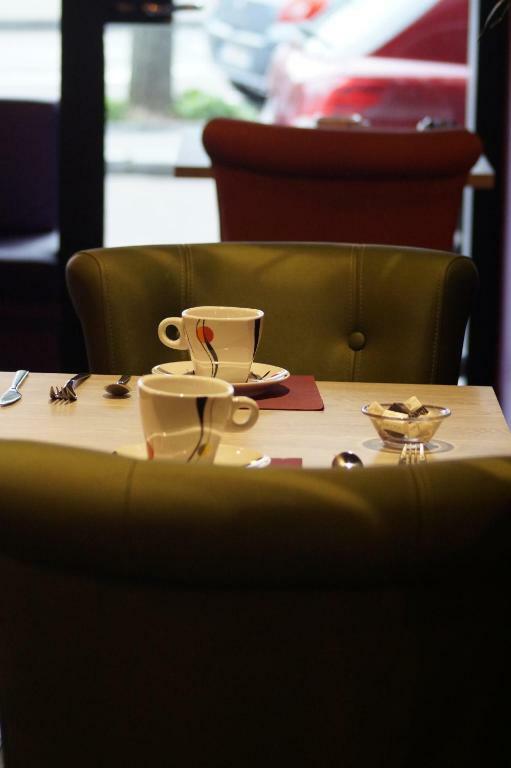 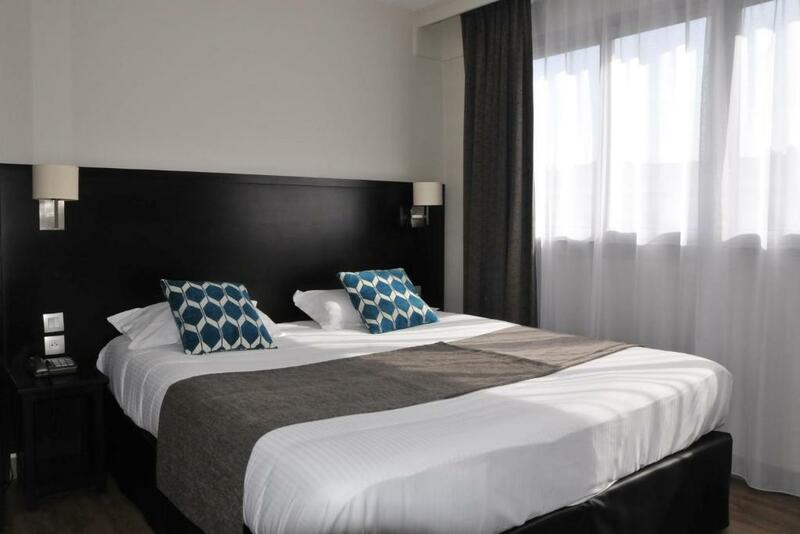 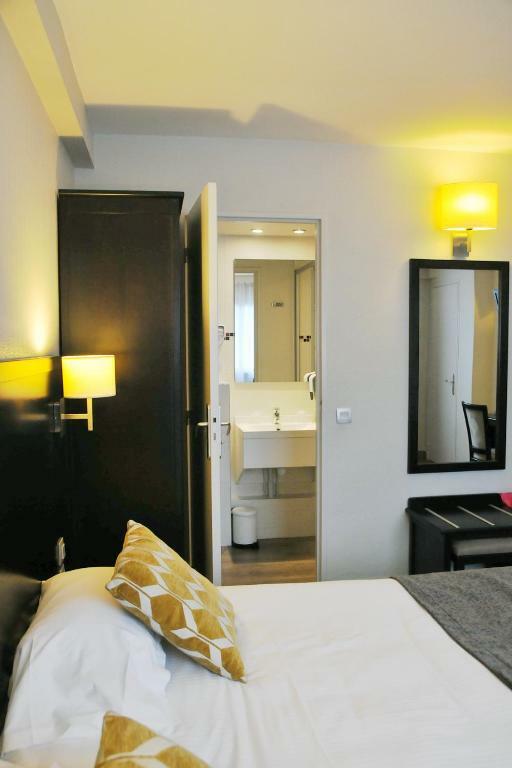 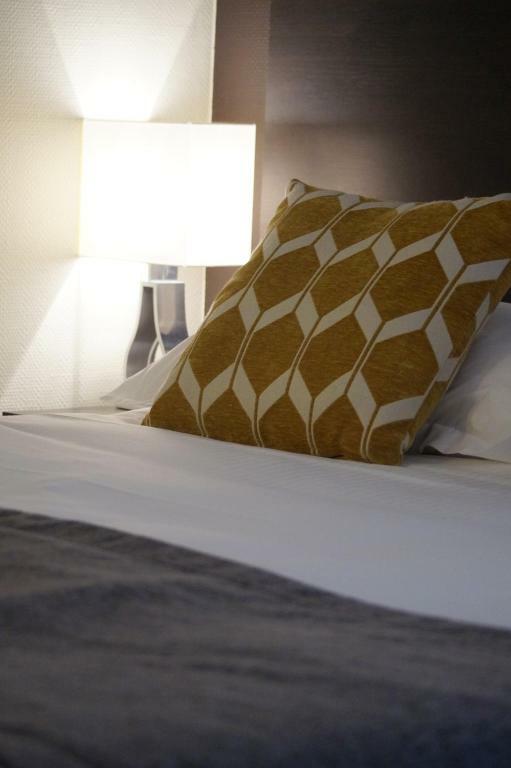 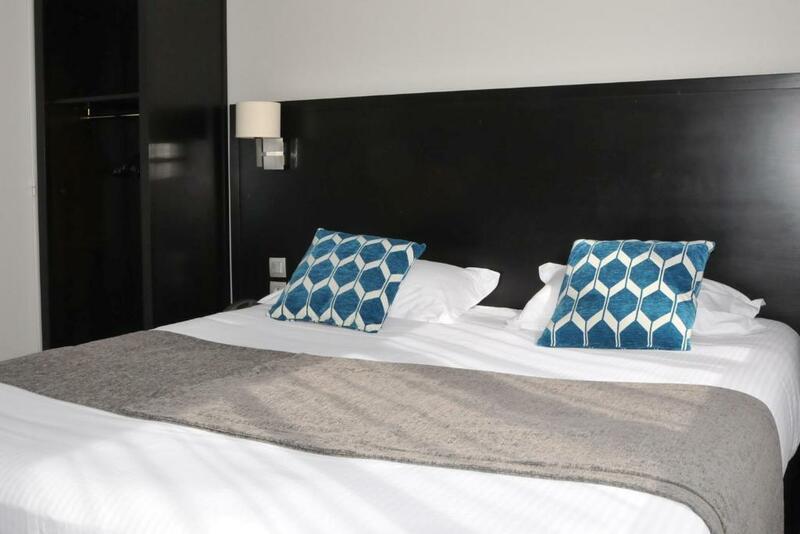 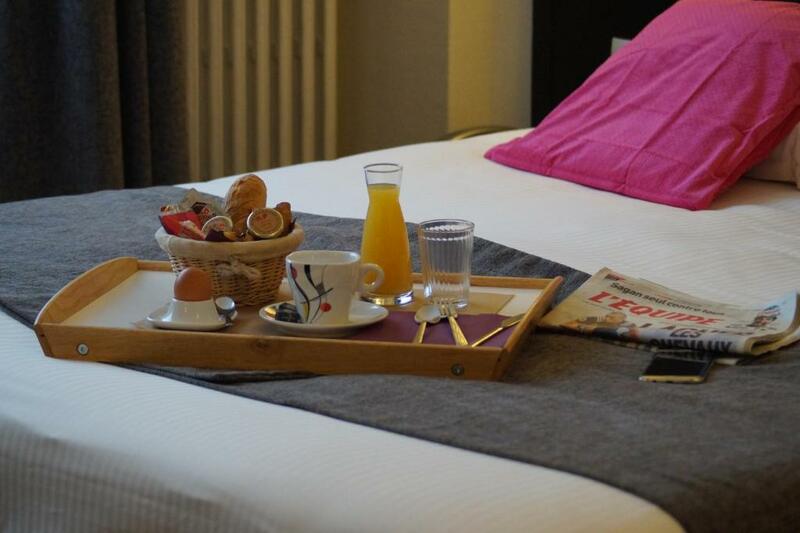 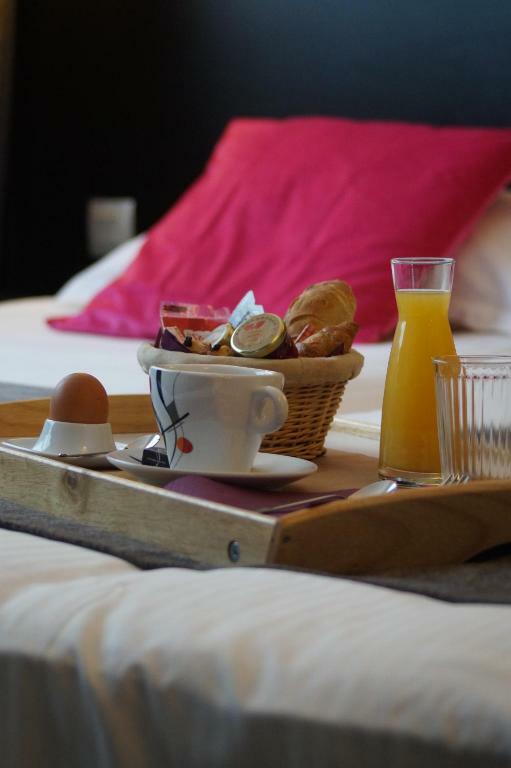 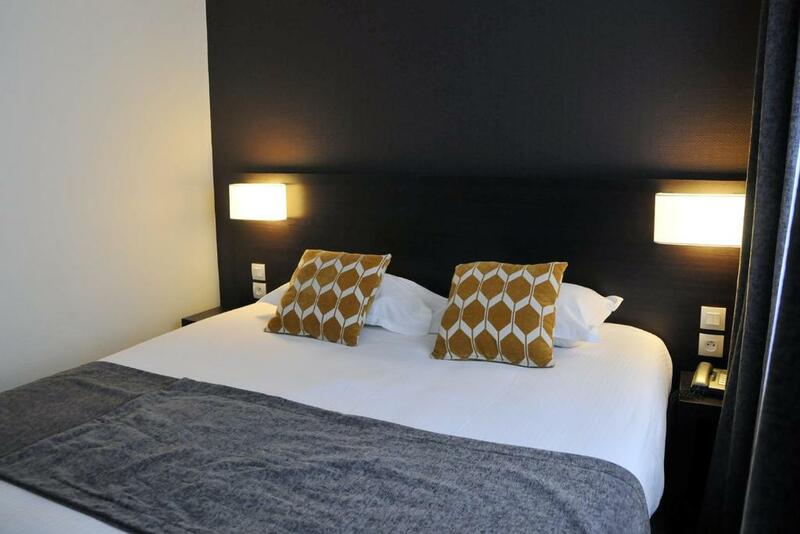 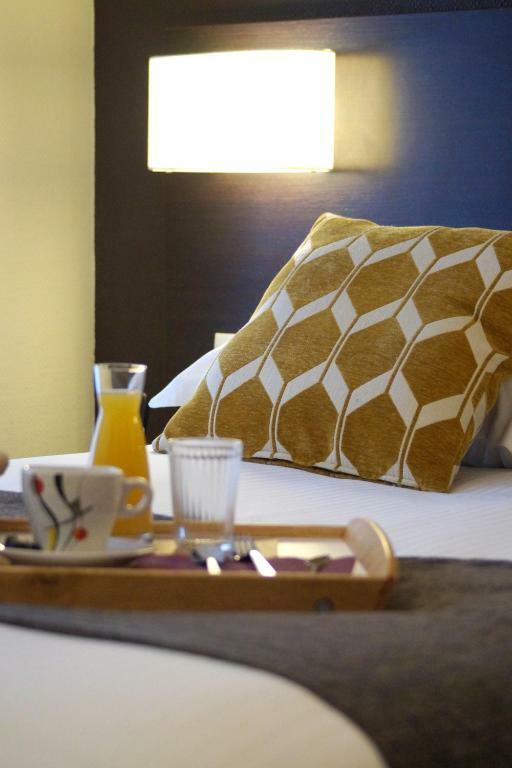 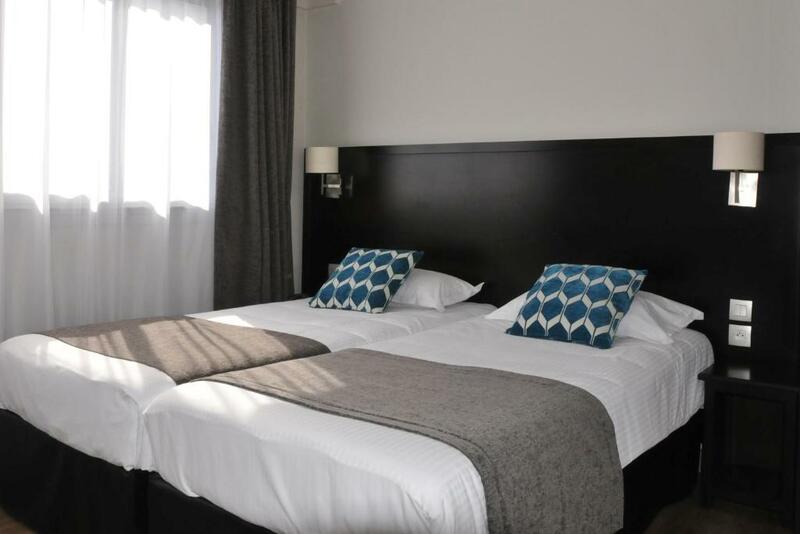 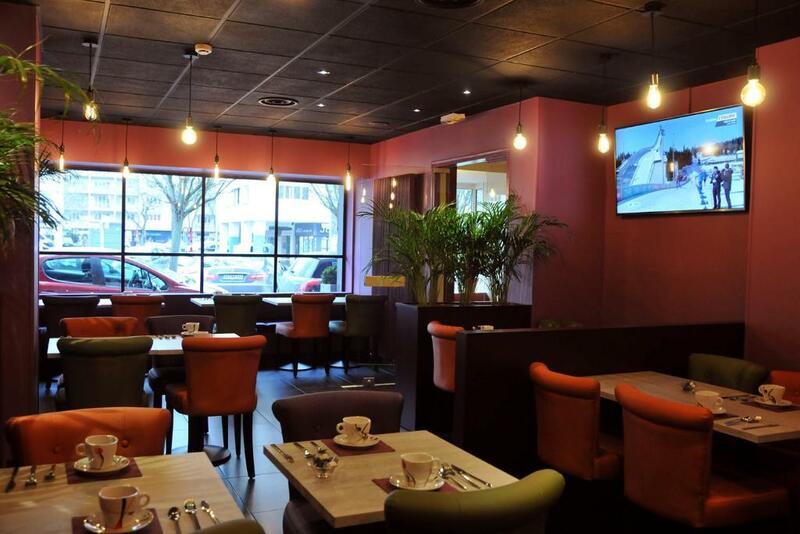 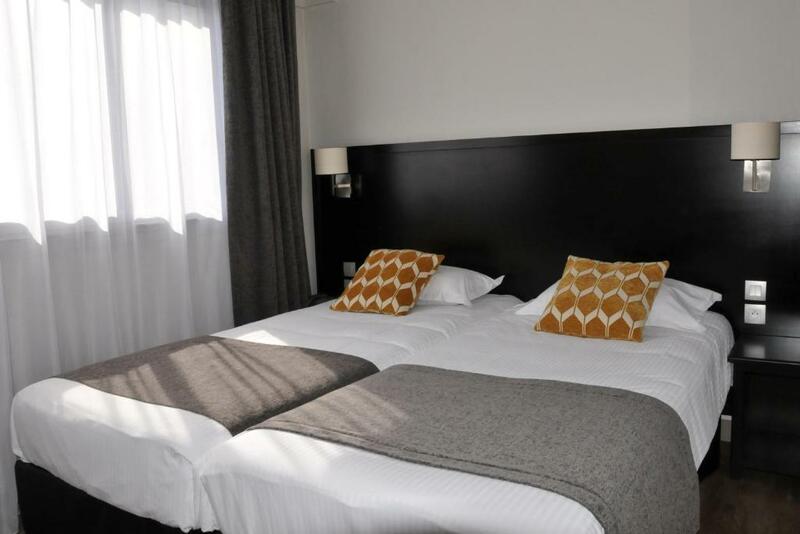 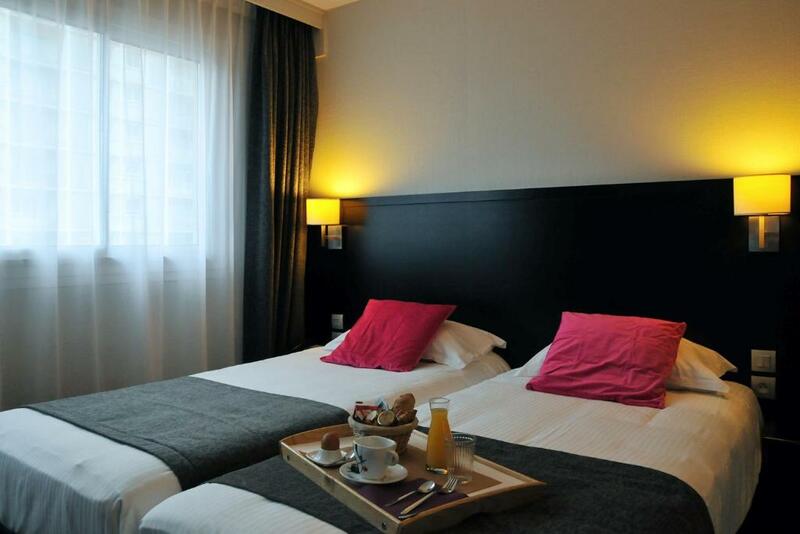 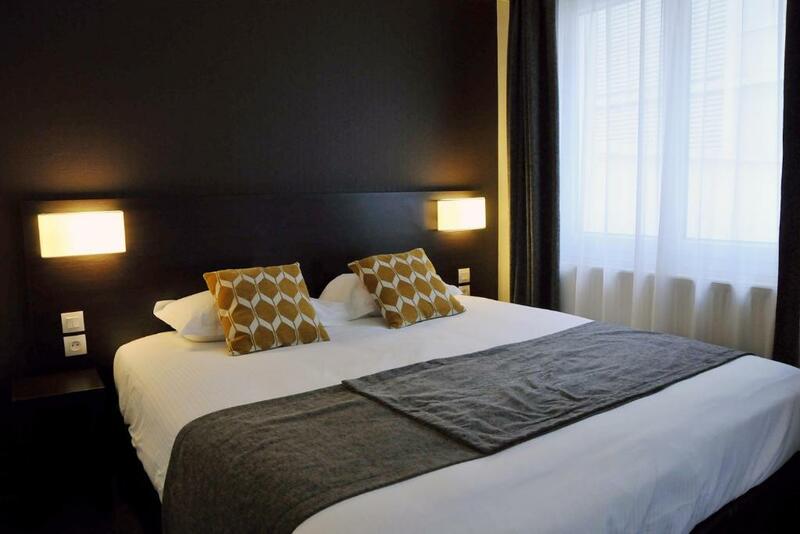 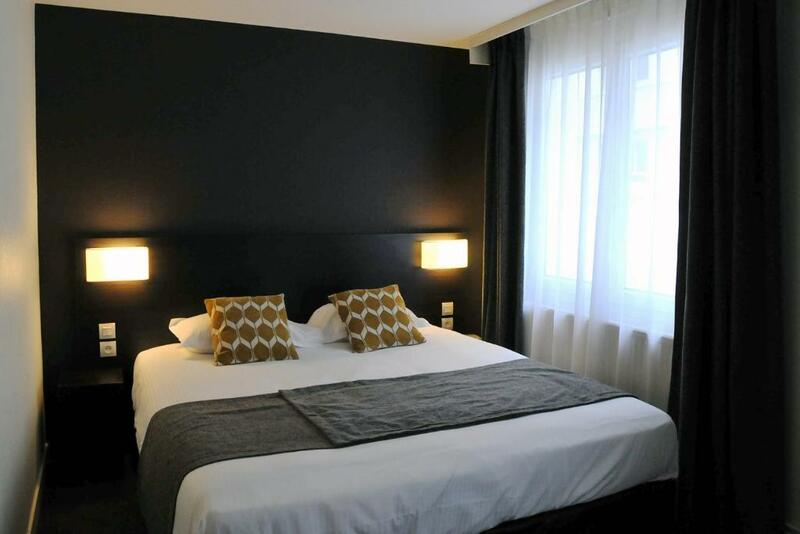 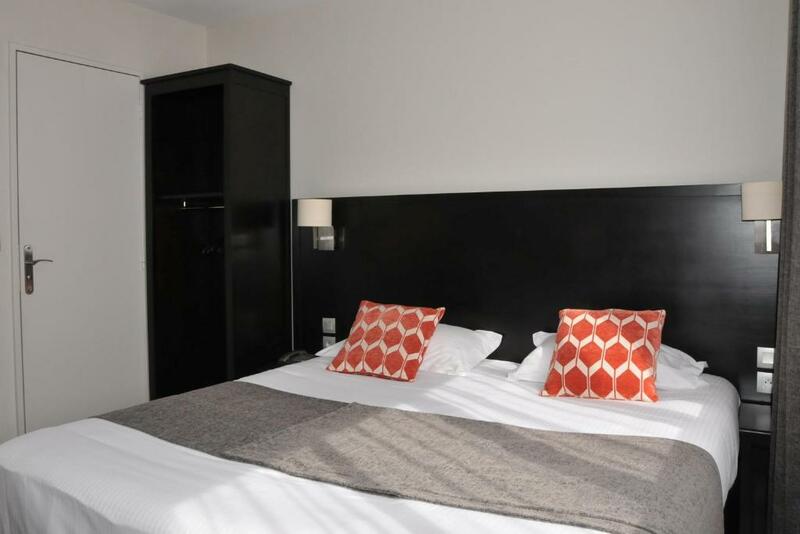 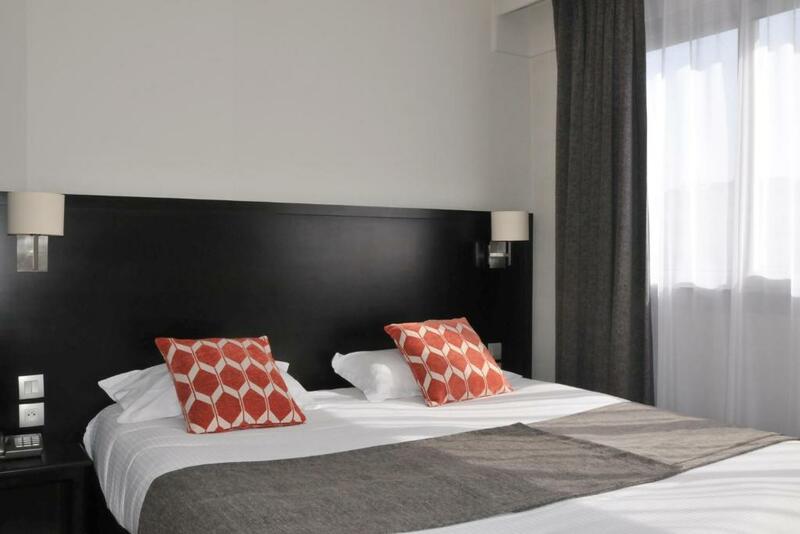 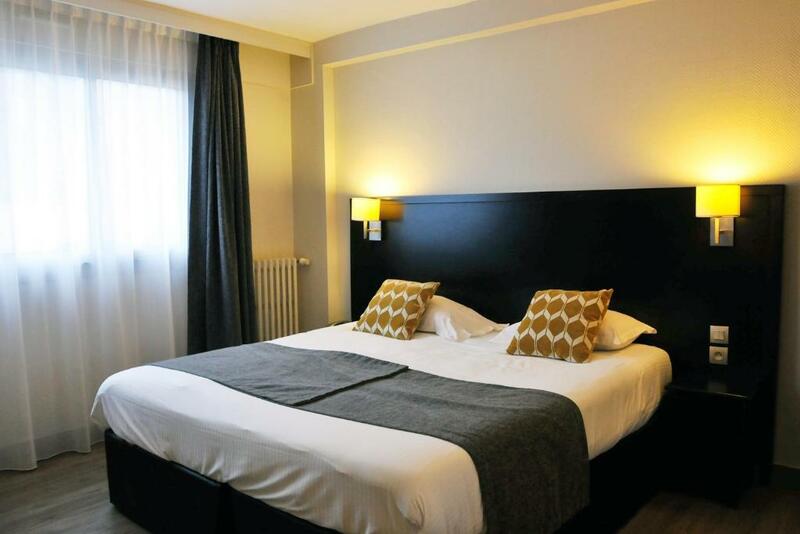 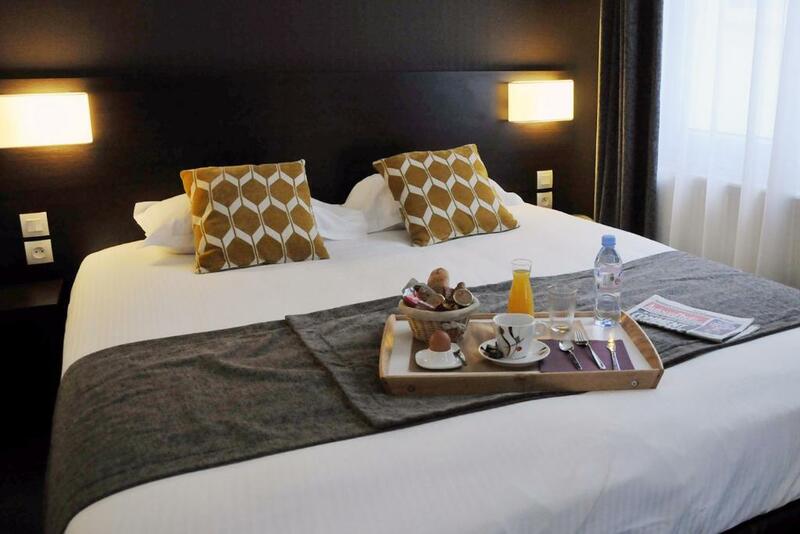 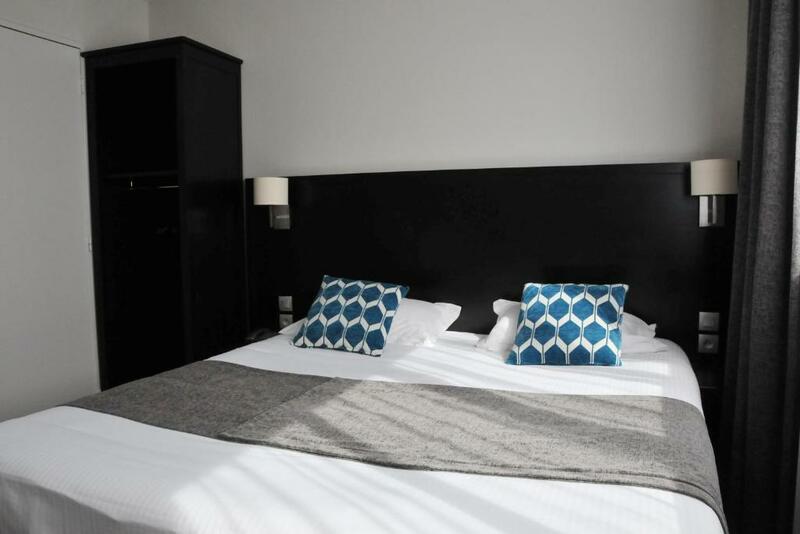 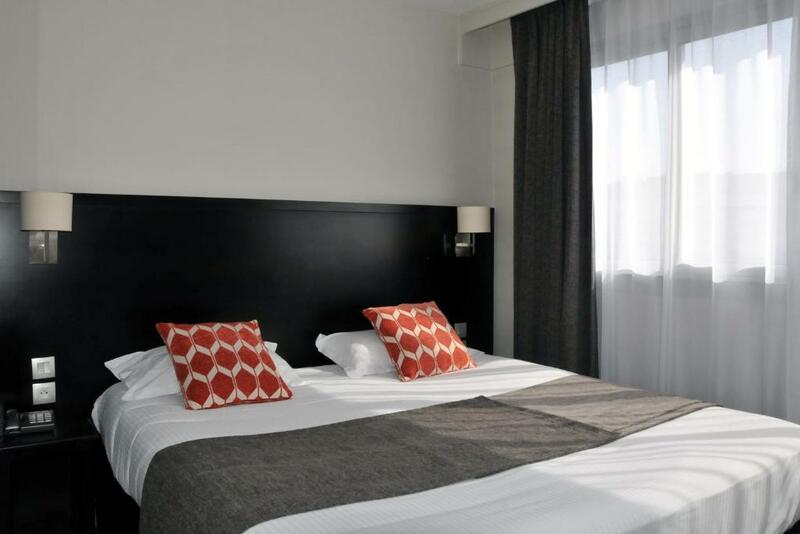 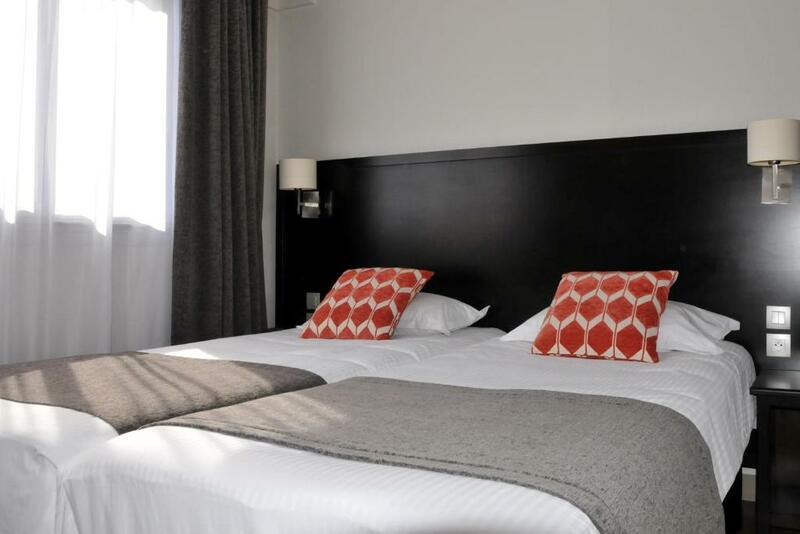 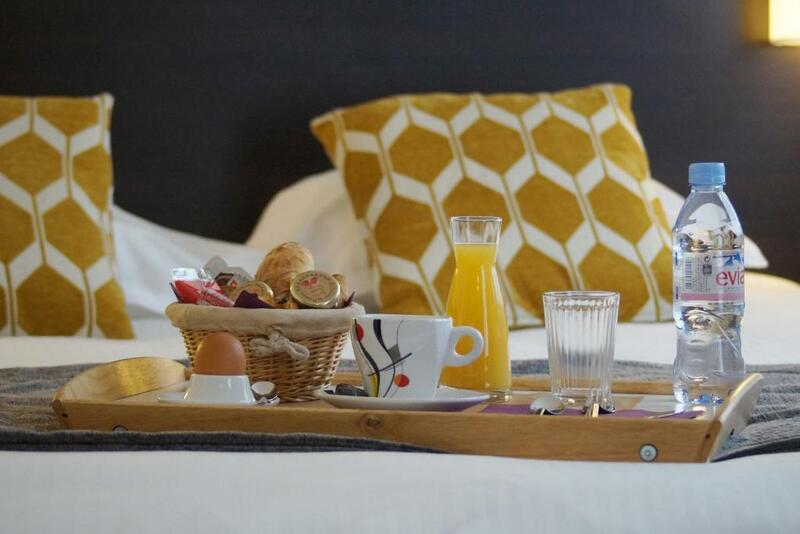 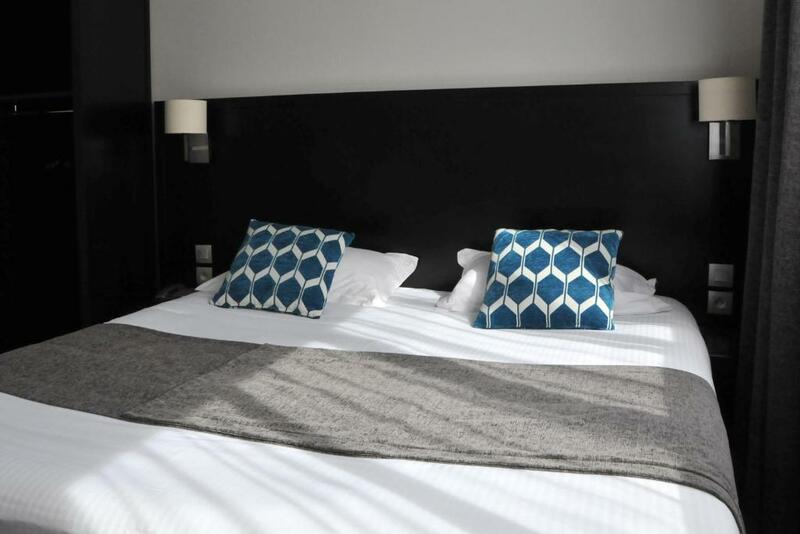 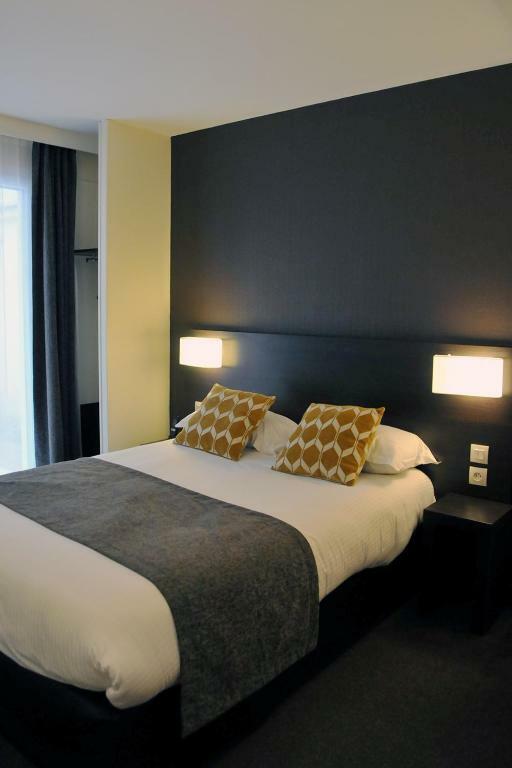 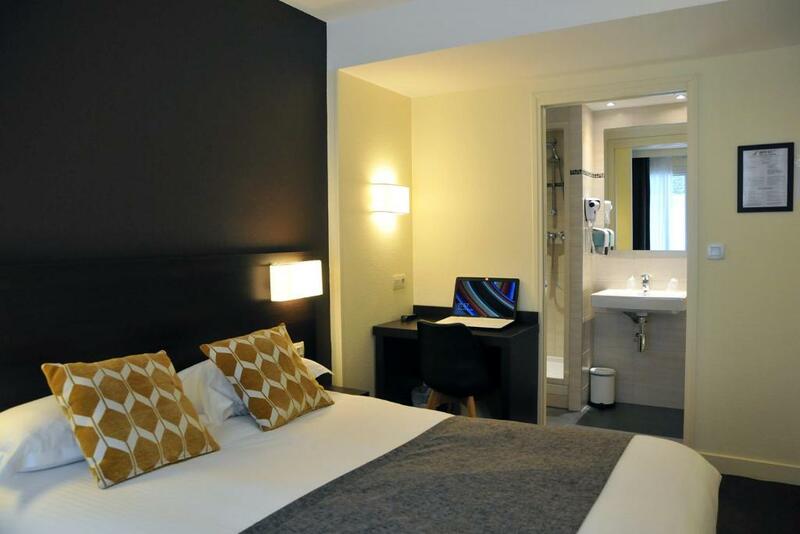 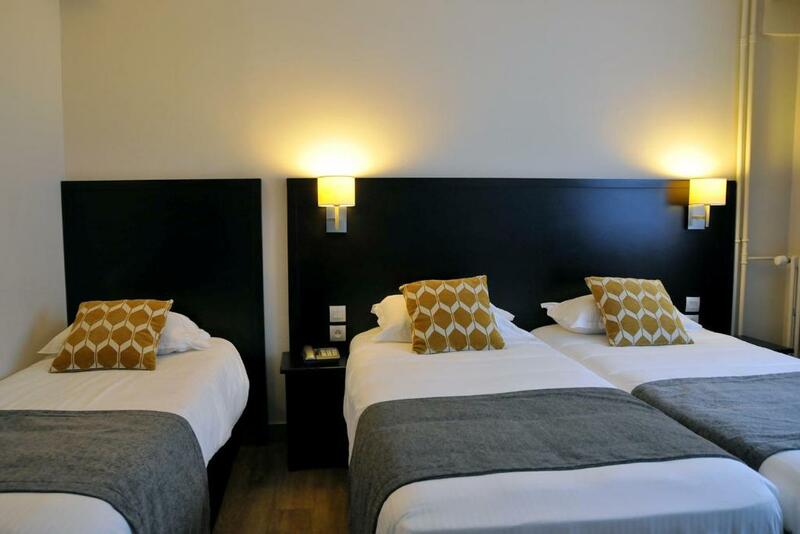 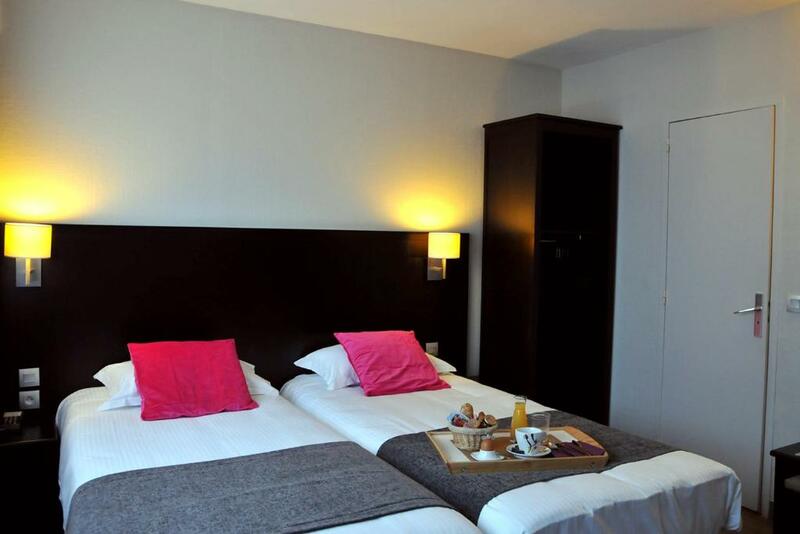 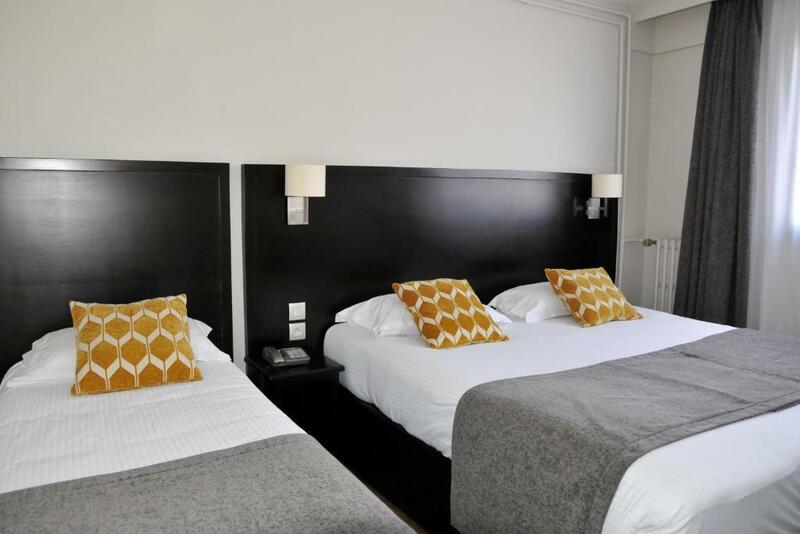 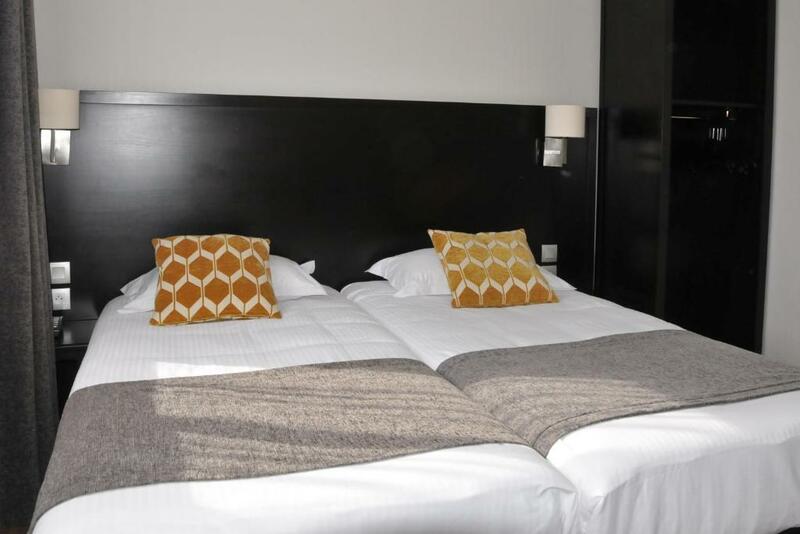 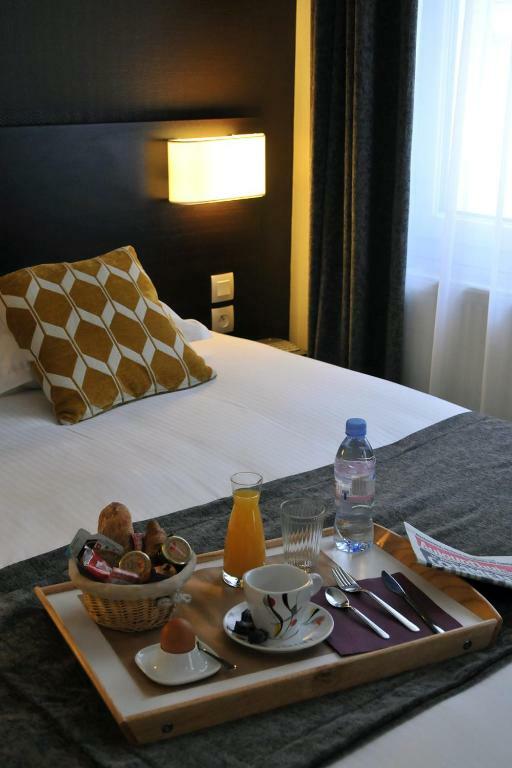 Hôtel Des Quatrans is located in central Caen just 250 metres from the medieval Quatrans House and a 2-minute walk from the medieval Chateau Ducal. 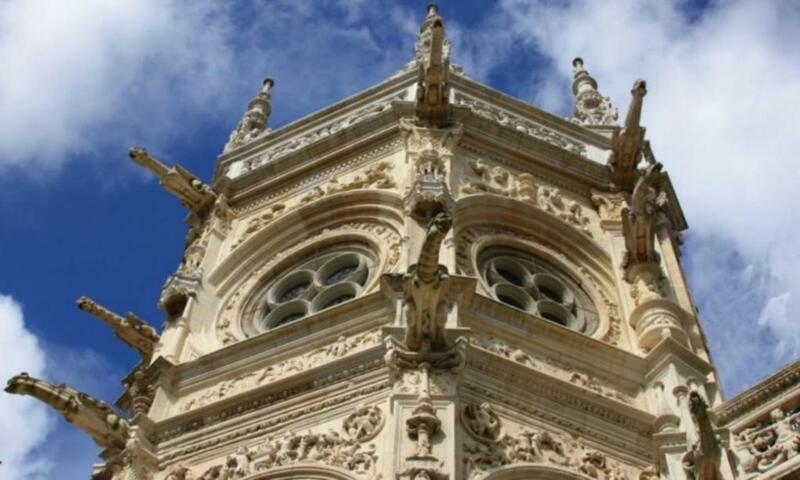 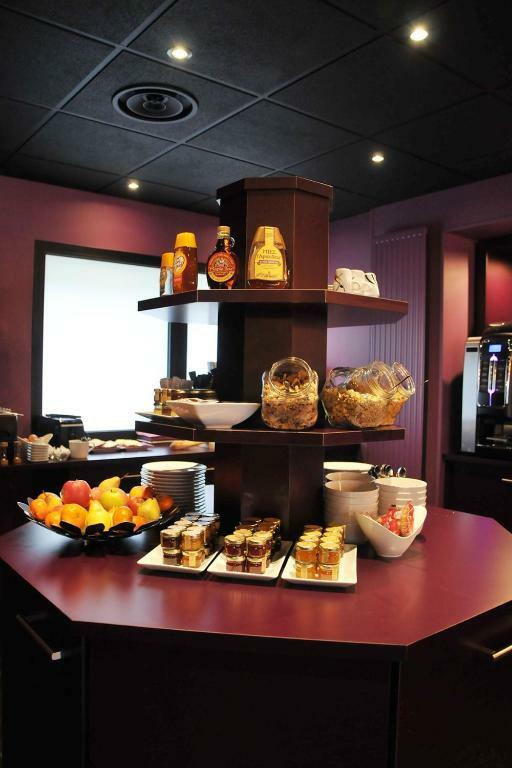 It offers a 24-hour reception and a bar. 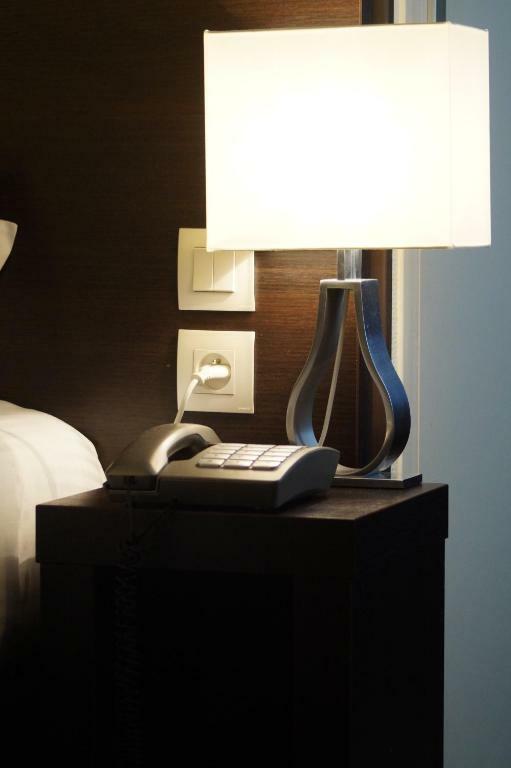 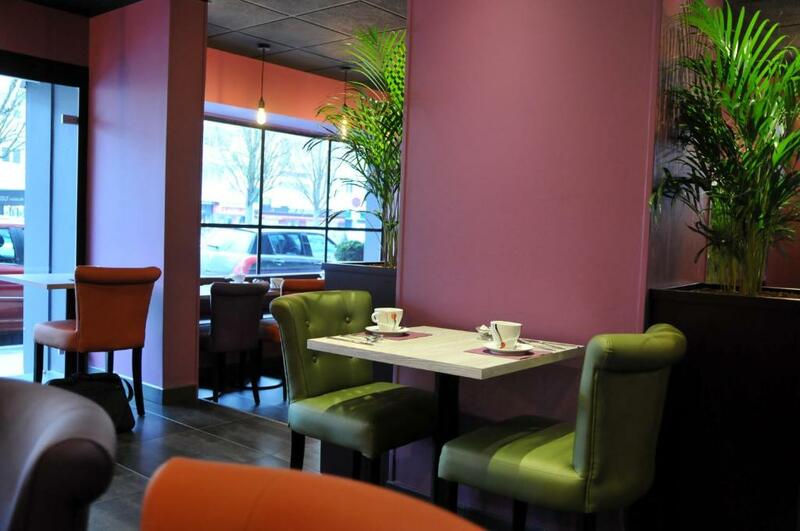 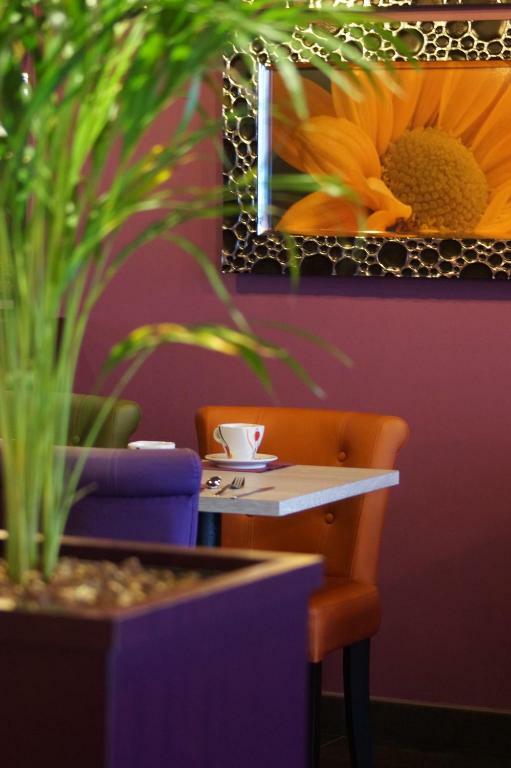 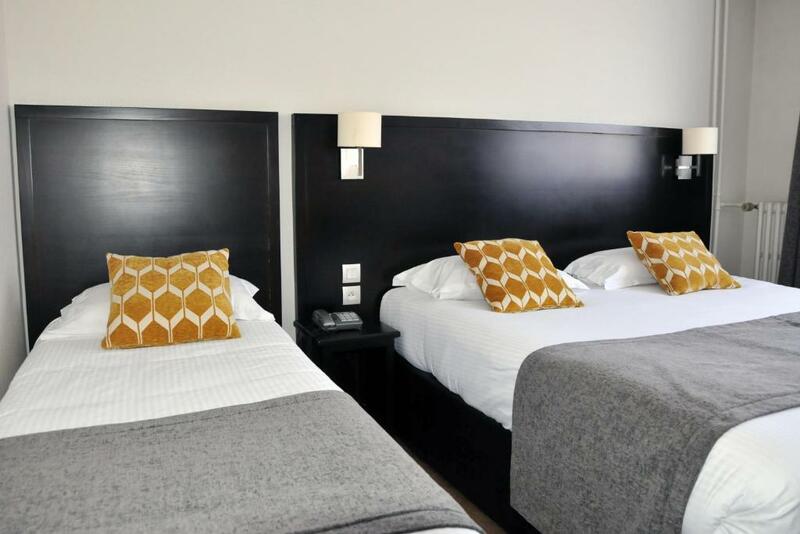 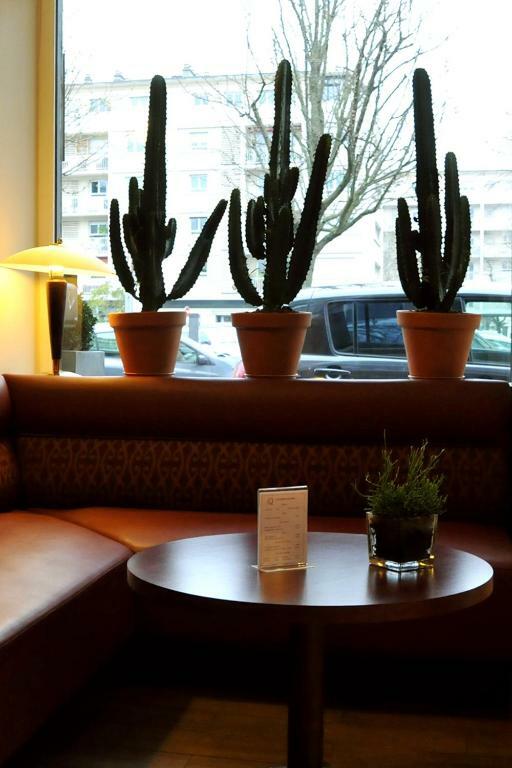 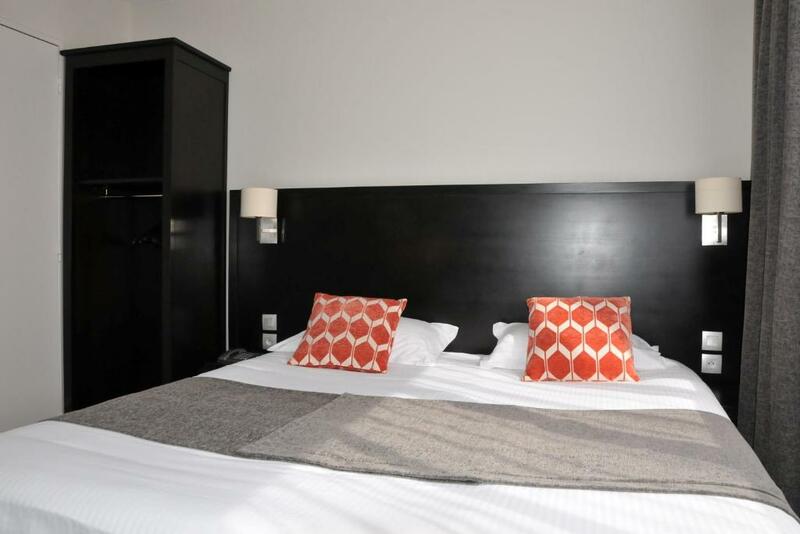 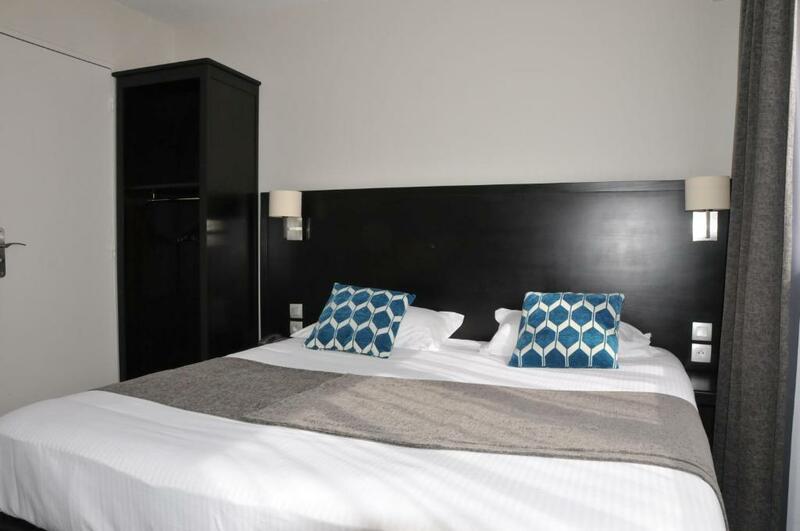 Free WiFi access and a flat-screen TV are provided in all guest rooms. 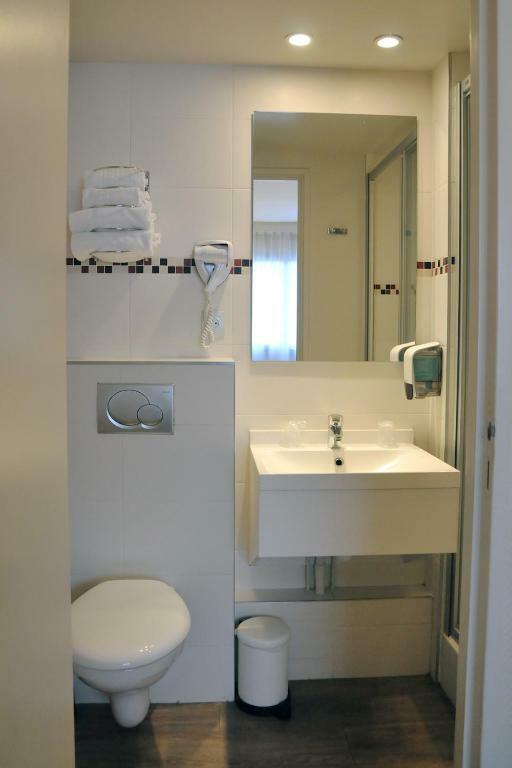 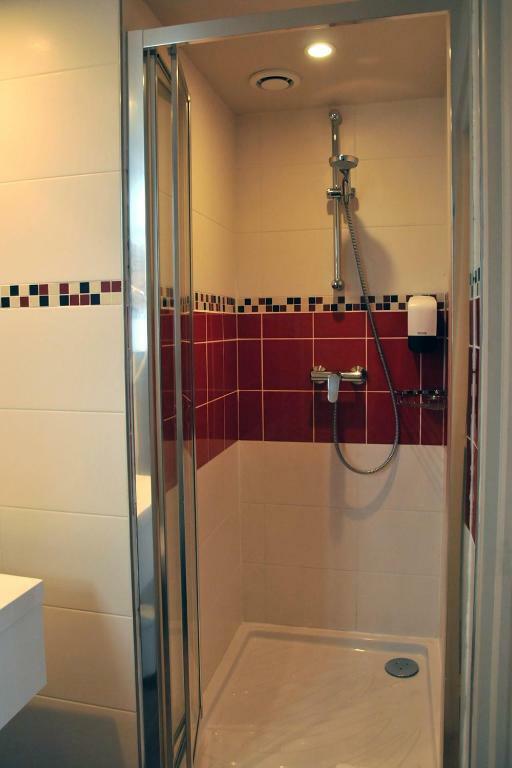 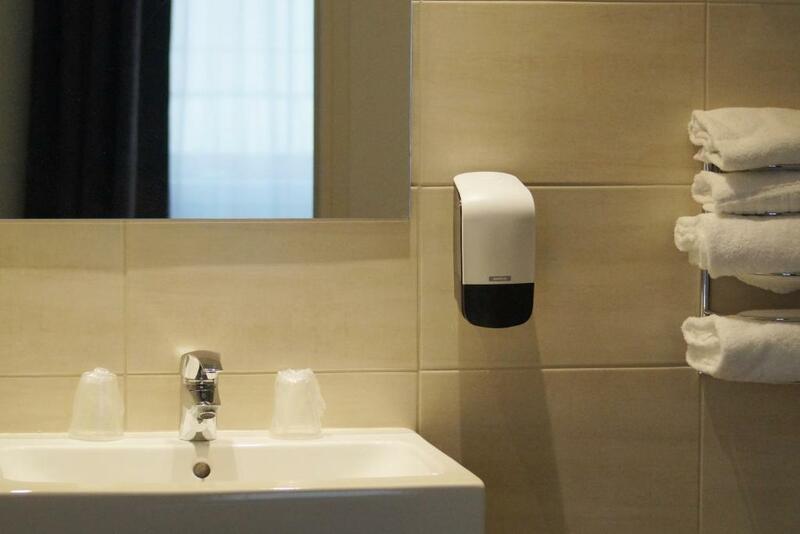 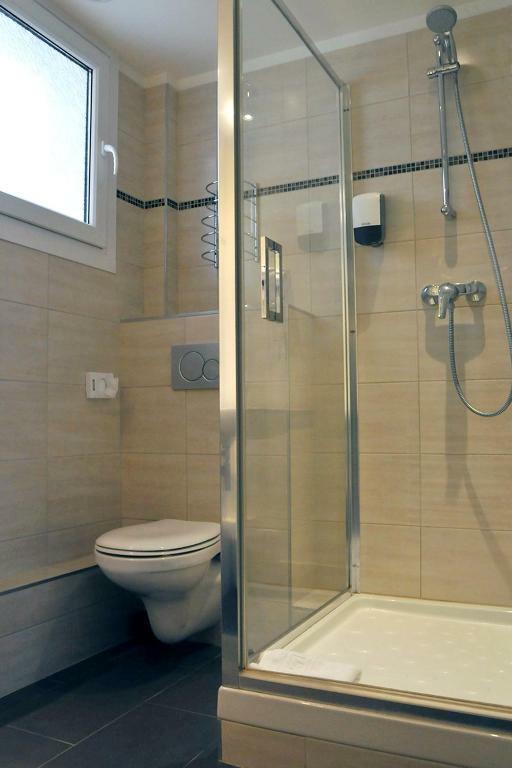 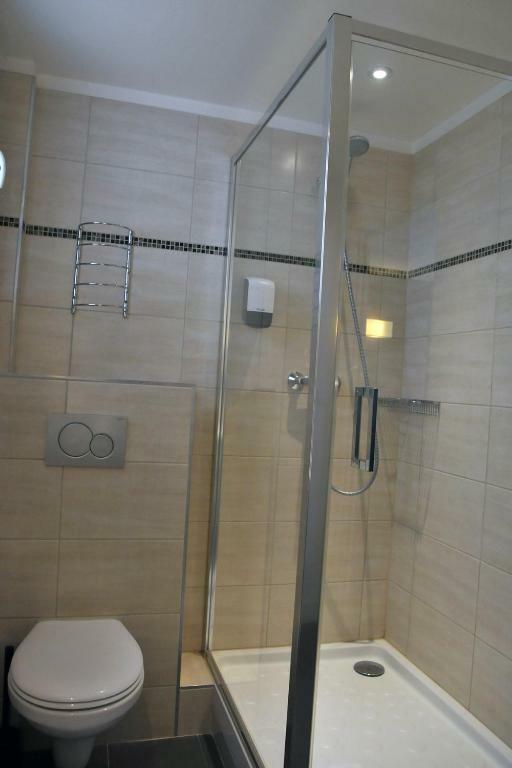 Each is serviced by a lift and has its own bathroom with bath or shower. 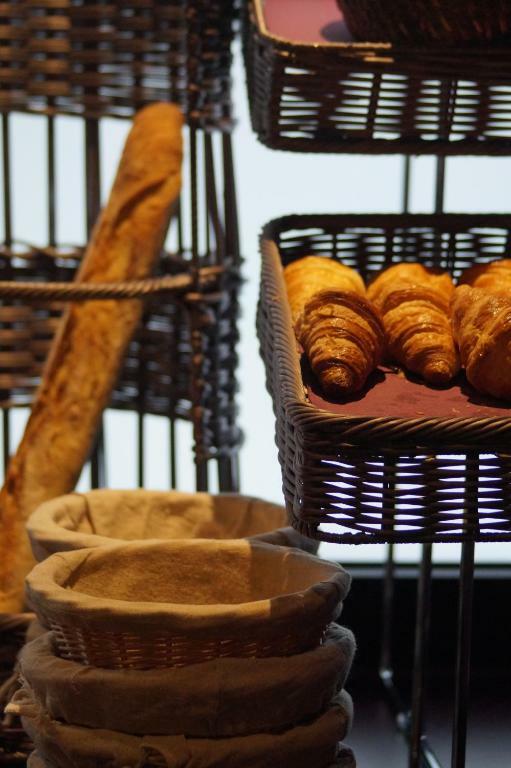 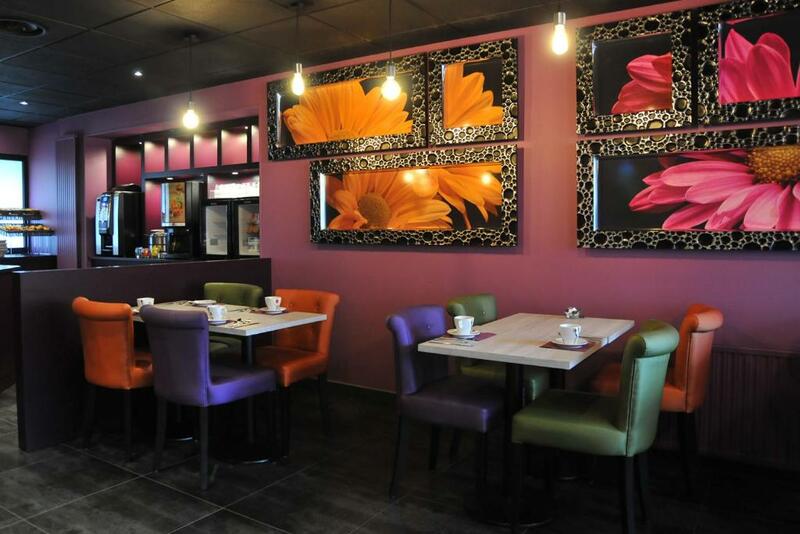 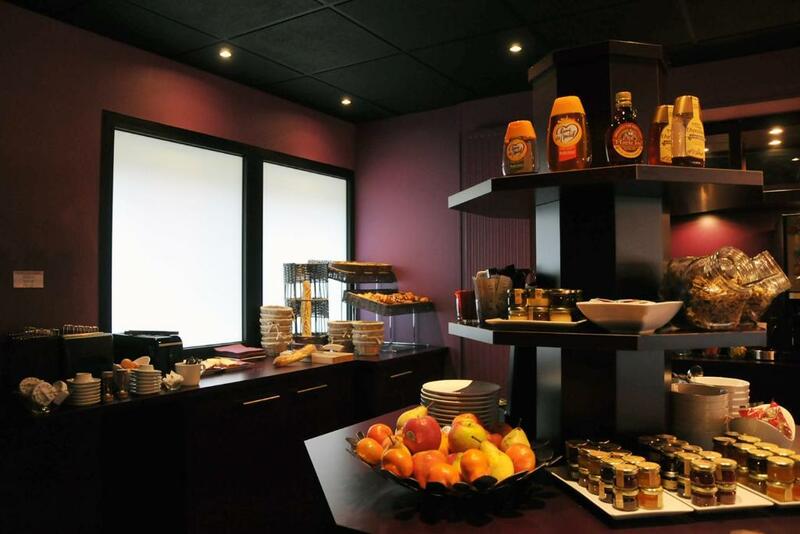 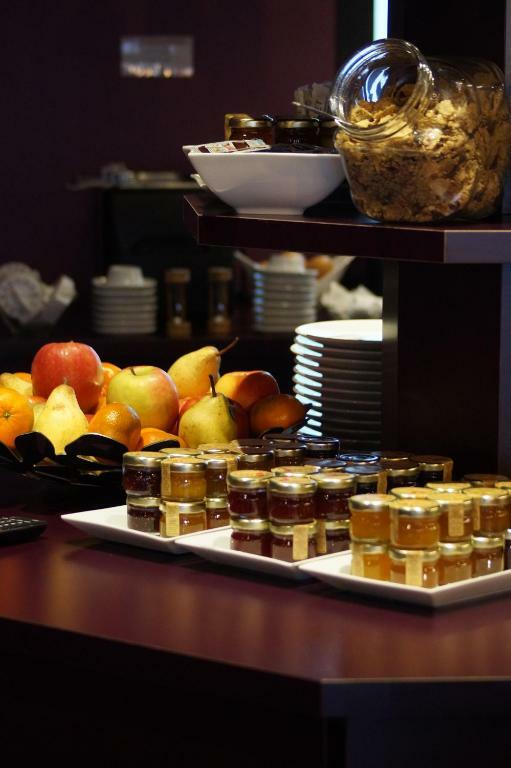 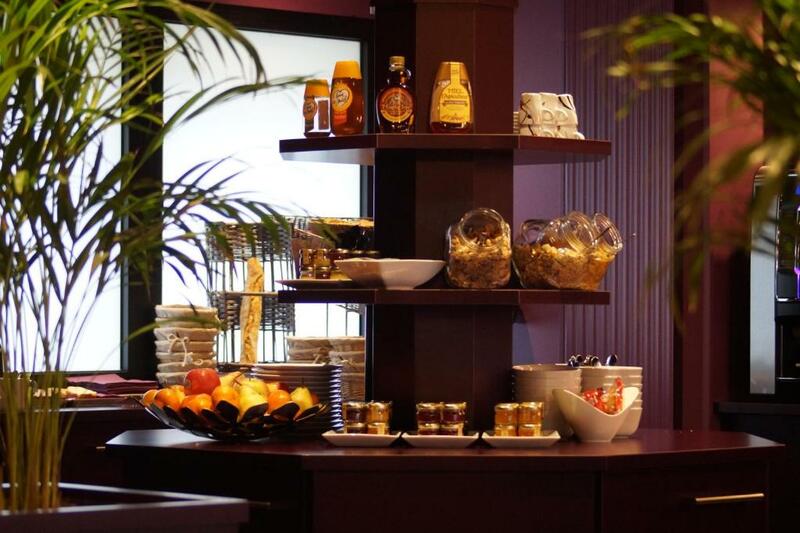 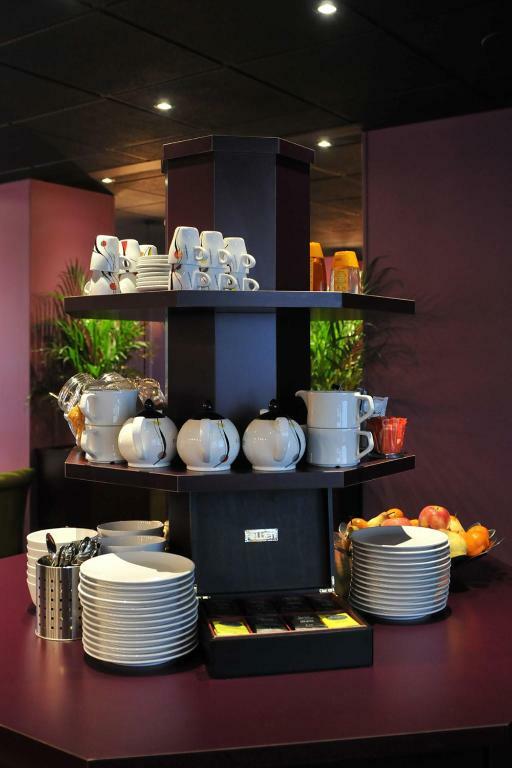 A buffet breakfast is prepared every morning. 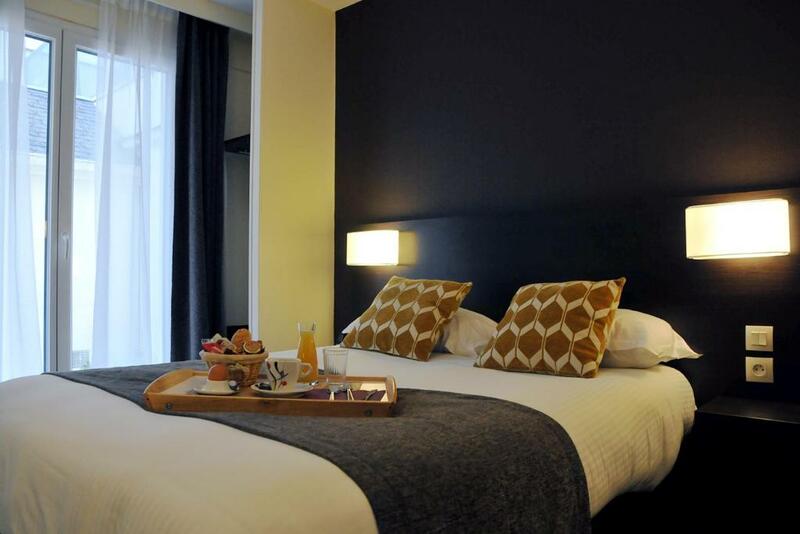 The D-Day landing beaches of WWII are 40 km from Hotel des Quatrans. 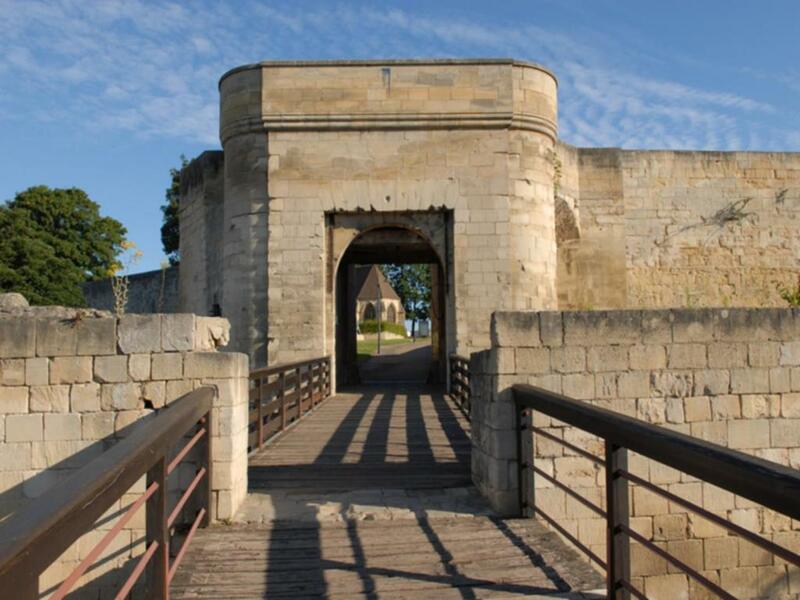 The Bayeux Tapestry, chronicling the Norman Conquest, is located 30 km away.